Writers, painters, graphic artists, professional terro card readers, freelancer coders and various other professional have used WP for showcasing their art and professional skills in front of their fans and clients. It is true that WP has been an easily manageable helpful tool in online projection, but what if they want to sell their skills virtually. 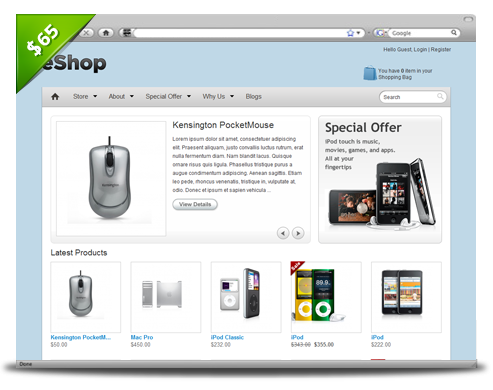 JigoShop: It is one of the most demanded Plugin for turning e-commerce features on in a WP website. This Plugin is helpful for all, who wants to sell their products online. Due to written in PHP, it can also be customized easily as per your very needs. Ecwid: Ecwid is the most preferred and appreciated e-commerce plugin for WordPress users. It saves your time by converting your WP website in an online shopping store website. Considerably, it can be installed in a blog and allow you to sell your blogging services. DukaPress: Being an open source product, DukaPress is an easily customizable and can be afforded by small business organizations to sell their products. With the help of this tool, you can showcase your products virtually at discounted prices to grab the attention of customers. 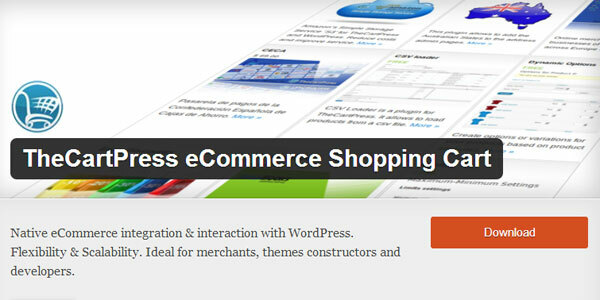 eShop: eShop is one of the most trusted WordPress Plugin to add online shopping features in a WP website. This plugin have various features to turn your simple wordpress website into a fully featured online shopping store. Thus, it will be good to install this CMS tool in your website for e-commerce functionalities. TheCartPress: This plugin will give you the same experience of comfortability that you had after installation of WP. It possesses all the features to give an easy shopping experience to your online buyers. MarketPress: This WP plugin is one of the most resourceful and used for adding the shopping cart feature in a WP website. It has all the features to establish an impactful virtual store right from the basic features to new age advance features. In short, you will not be disappointed after installing this tool in your website. Shopp: Shopp is a kind of WordPress plugin that can be installed in a WP website for adding easy online shopping features in your website. 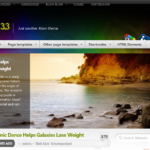 It gives you the options like WordPress such as widgets, short-codes, post types, custom menus and taxonomy. After installation of all these WordPress Plugins, you will be able to showcase your business offerings in front of your targeted customers. These Plugins can assist you in facilitating your customers in a better way, but not suggest the right products for your esteemed customer circle. 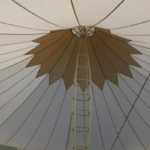 So, you need to ideate the shape and kind of your business offerings before launching your WP based e-commerce centers. It has been noticed that attentive e-commerce store with comparatively average web technologies registers unparalleled growth and rude with high-end technology fails. Therefore, you must be attentive, customer-centric, and exceptionally honest towards customers for earning the lasting trust of your customers. It is the main secret of constant success in online shopping industry.